After Richard Nixon refused to release his secret tapes, Congress ruled that they were the government’s property, not his. 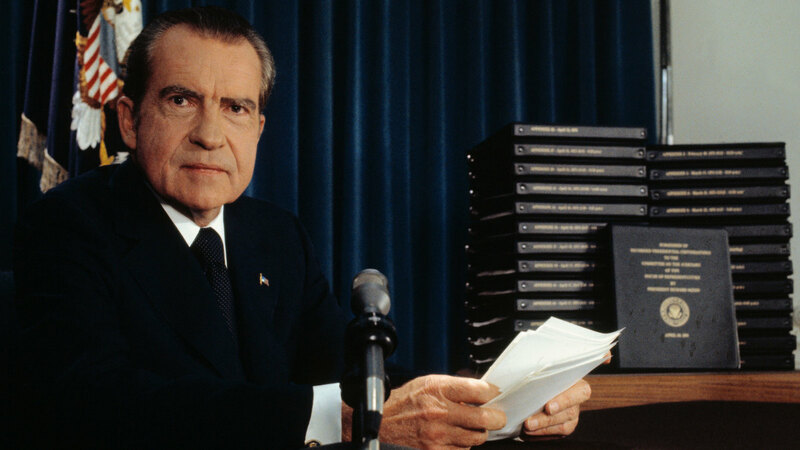 President Richard Nixon announcing that he will turn over 1,200 pages of edited transcripts, pictured at the right, about Watergate scandal to the House Judiciary Committee. When it comes to the office of the president, all official documents belong to history. That’s due to the Presidential Records Act of 1978, which Congress passed to avert another Watergate. 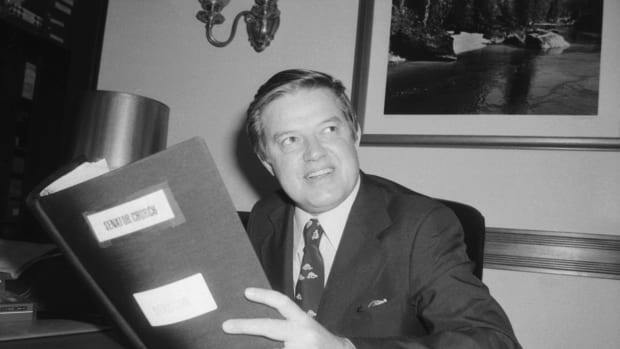 Before the Presidential Records Act, archiving presidential records was an unofficial norm. Franklin Delano Roosevelt set the precedent in 1940 when he established the first presidential library and began donating his papers there. 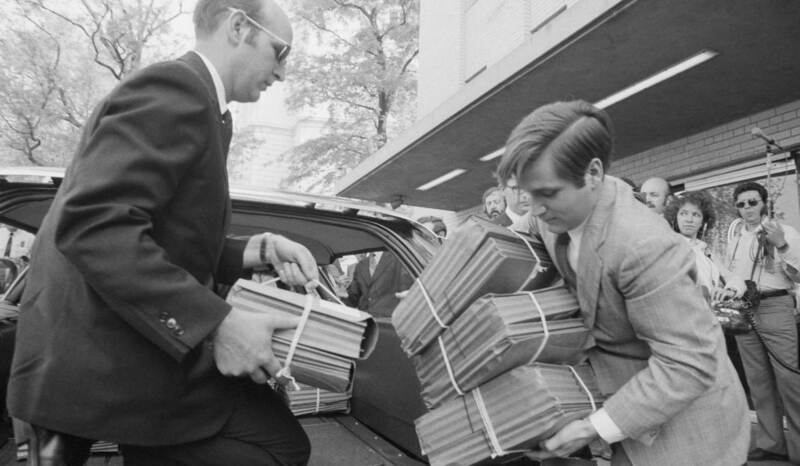 After that, records preservation became a policy that Congress didn’t feel the need to enforce through legislation until the 1970s, when Richard Nixon very publically broke it. 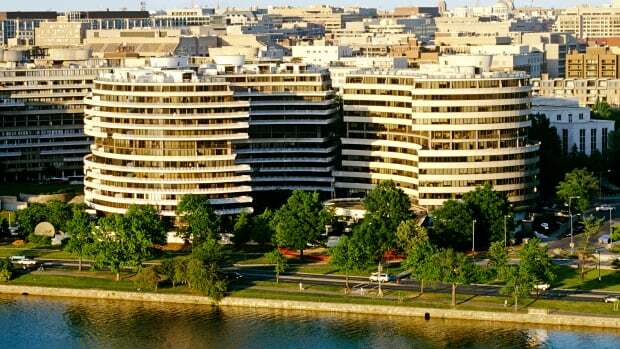 In the current era of questionable Watergate comparisons and scandals that end in “-gate,” it’s easy to forget that the 1972-74 Watergate scandal was a complex mess. 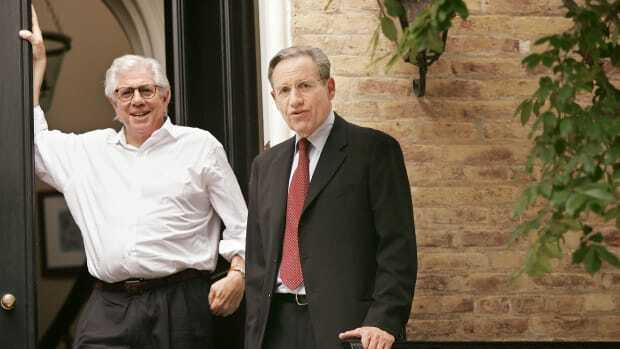 One of the big legal questions involved whether or not Nixon had an obligation to turn over his secret tapes, which Congress suspected might contain incriminating information. At the time, presidential records were still legally considered a president’s private property. Nixon could donate them to the National Archives, but the archives could not demand them—and Nixon didn’t think Congress could either. Rather than face impeachment, Nixon resigned in 1974 and threatened to destroy the tapes. 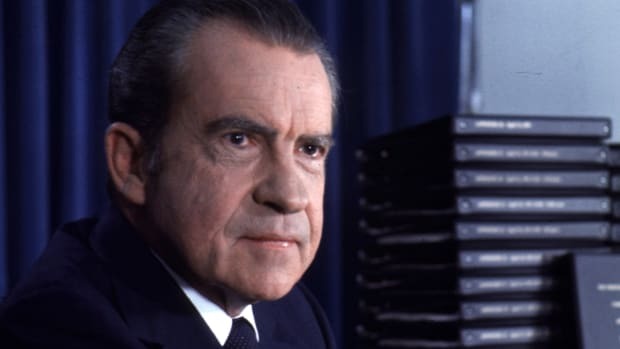 Transcripts of edited versions of many of President Nixon&apos;s Watergate conversations arriving on Capitol Hill to be turned over to the House Judiciary Committee. 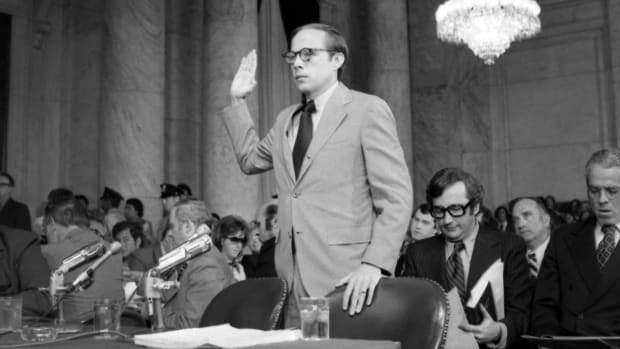 As a stopgap measure, Congress passed the Presidential Recordings and Materials Preservation Act of 1974 to seize Nixon records pertaining to Watergate and government abuse and preserve them in the National Archives. 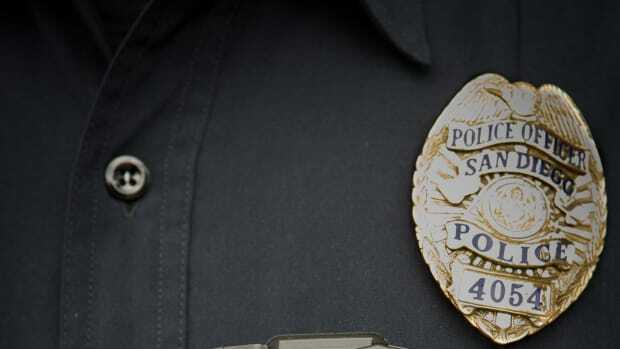 The government obtained most of the recordings, though it never discovered what had been on one of the tape’s famous 18-and-a-half-minute gap. Four years later, Congress passed the broader Presidential Records Act that required every president to archive official records (the ‘74 act only applied to Nixon). The new act went into effect in 1981, when Ronald Reagan began his term. Crucially, the 1978 act established that presidential records are not a president’s private property; they are public property that belongs to the government. In 2014, Congress updated the act to include electronic records like email and Twitter, the latter of which Trump uses to make public announcements about firings, policy and foreign relations. The National Archives has already reminded Trump at least once not to delete his tweets because he and his administration are legally obligated to preserve them. With the public revelation that he is hand-shredding government documents, the National Archives may again try to intervene.